Today is the day. The biggest of the big. The most gigantic of them all. Rungrado May Day Stadium. 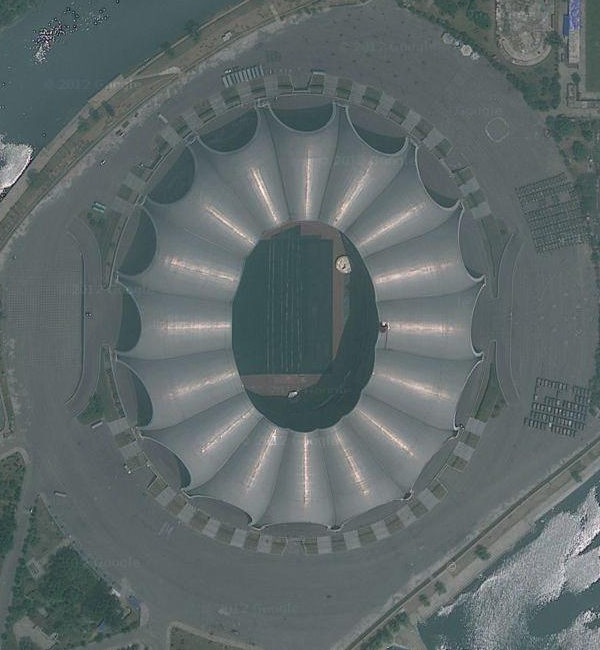 Located in Pyongyang, North Korea, this colossal stadium’s seating capacity is a whopping 150,000 people, making it the largest stadium in the world, and 12th largest sporting venue. And it just so happens that it has a track too.